We finish the job & answer any questions. Professionals who enjoy their job. When you need us, we'll be there for you. 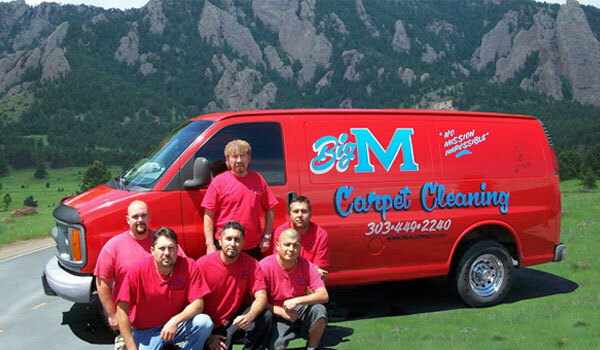 Welcome to Big M Services, serving Boulder, Colorado, and the surrounding areas. 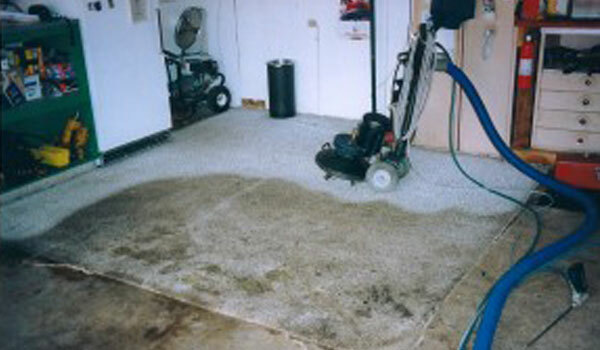 Our experienced team of skilled professionals provides expert carpet cleaning and janitorial services for residential and commercial clients. 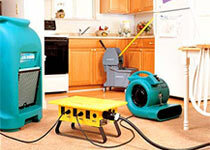 We’ve been cleaning carpets and upholstery for more than 40 years. Big M Services will address your specific cleaning requirements with a daily, weekly, and monthly cleaning schedule, eliminating any guesswork. Our goal is to grow with our customers and maintain a relationship that will last for many years. We strive to be a better cleaning company by employing the best people, having a superior management staff, and using the best products. 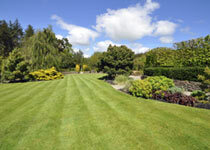 Best of all, we offer landscape and property maintenance services for residential and commercial clients! 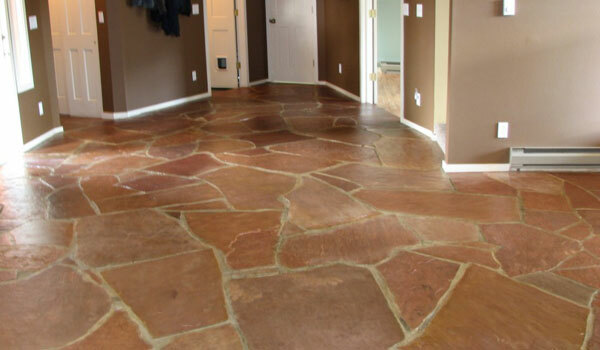 Contact our janitorial company in Boulder, Colorado, for property maintenance, landscaping, and carpet cleaning services. Boulder, Longmont, Erie, Lafayette, Frederick, Superior, and Louisville. Read reviews from our customers and post your own.